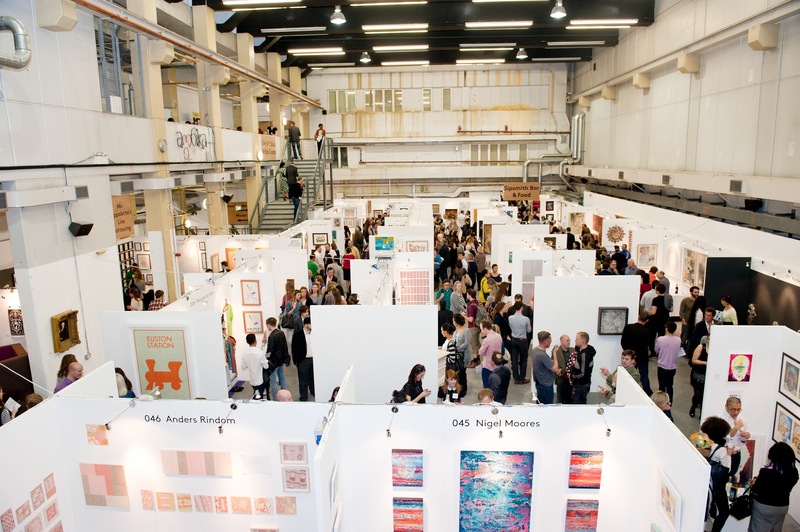 For those individuals who have never been to an art fair, but want to give it a try, there’s really no need to stress yourself over the technicalities of art. All you need to do is to prep yourself up and follow these tips in exploring your first art gallery adventure. Art galleries and museums are places full of hanged artworks and installed sculptures, and they often encompass a very large floor space for everybody to freely and comfortable walk around. So, make sure your wearing comfortable (and presentable) footwear and prepare yourself for a lot of walking. Finding the perfect piece of oil painting for your, say, living room wall is not something that must be rushed. 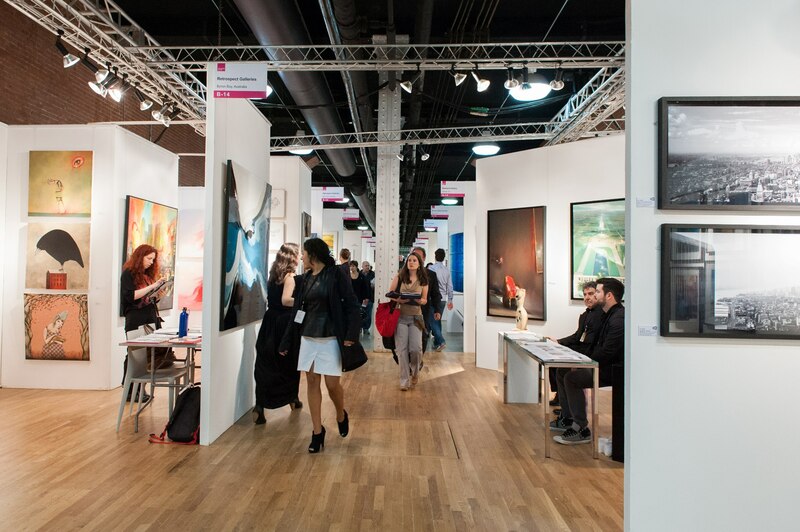 Attending fairs and examining every artwork exhibited should be a pleasurable experience, not an exhausting one. If you’re looking for a contemporary art piece for your home, know where to put it before heading out to the nearest gallery. Check the existing furniture and color of walls of the area, as well as the lighting condition during daytime and nighttime. That way, you will know what to look for once you step into an art fair. Some Singapore art studios like vinci affordable art in Singaopre provide brochures that contains information about the artworks exhibited, such as the frame size, price, a short description, and the name of the artist who created it. Bigger galleries and museums also include a layout of the venue to help visitors, like you, easily locate the artworks they wish to view. Unless you already find the perfect piece to buy, it’s not really necessary for you to talk or discuss anything with a stranger. Some people in Singapore steer clear of art museums and galleries because they think they’ll be asked about complex painting techniques or on what they think about an abstract art that is just too difficult to understand for someone with very limited art knowledge. But if you’re eager to learn more about a certain piece, you are certainly welcome to ask questions to the gallery staff. Once you’ve had a good look at all artworks, it would be very helpful to take a break for a little while before going over your choices once more. Have a glass of wine, relax for a couple of minutes and return to your picks with fresh eyes. Never hurry yourself up, as you only get rare opportunity to buy original piece of art. In buying a unique piece of oil painting, the only thing that should matter is your own choice, taste, and style. Purchasing a one-of-a-kind artwork is about paying attention to the special connection between you and the art piece. Believe in your taste and go for something you’ll never get tired of viewing every single day. Above all of these, having fun is the key to a memorable art gallery experience. For whatever purpose you may have, do not deprive yourself with the enjoyable offers that museums have for art lovers like you. Enrich your knowledge and welcome new learnings with your first art fair experience.